The word “lasagna” is derived from the Greek word “lasanon” meaning chamber pot. The word was later borrowed by the Romans as “lasanum” to mean cooking pot. 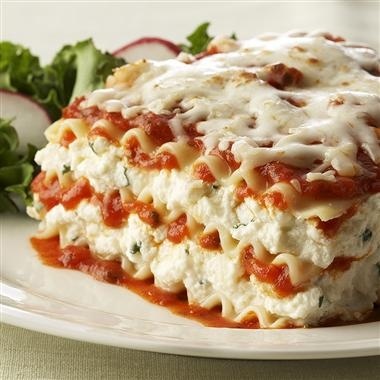 The Italians then used the word to refer to the dish which is now known as lasagna.